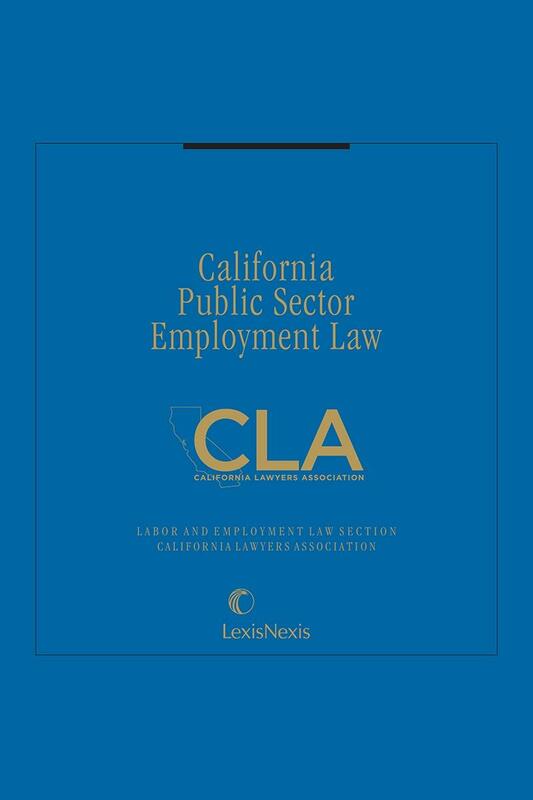 This must-have resource comprehensively covers the many legal issues that particularly affect California public sector agencies and their officers and employees. 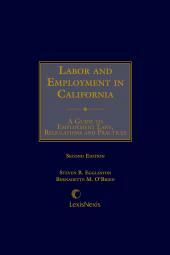 Written by Members of the Labor and Employment Law Section of the State Bar of California. 4) Public Agency Rights, Obligations and Liabilities. Within these main categories, many subjects are unique to the public sector, such as retirement, due process, conflicts of interest, free speech, contracting out governmental services, open meeting laws, political activities, and public safety employees. Other subjects, such as wage and hour law, leaves of absence, hiring, privacy rights, and various litigation issues, cover areas that affect both the public and private sectors. Although issues that apply to the private sector are covered, the emphasis in this book is on the unique issues that affect the public sector. Editor Bruce Barsook is a partner with the law firm of Liebert Cassidy Whitmore. 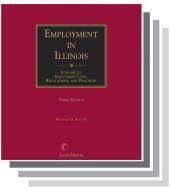 Bruce has concentrated in education and public sector employment and labor law for more than thirty years. Prior to joining Liebert Cassidy Whitmore in 1981, Bruce served as counsel and as an Administrative Law Judge for the Public Employment Relations Board. Editor Christopher E. Platten is a shareholder with the firm of Wylie, McBride, Platten & Renner. 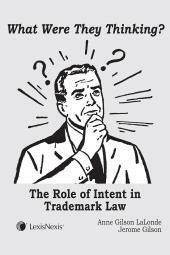 He has practiced union-side labor and employment law for more than twenty-seven years. Prior to joining the Wylie law firm, he served as an elected union official with the largest private sector labor union in San Diego County for several years. His practice focuses on representing labor unions and organizations in the private and public sector as well as individuals in litigation involving wrongful termination, employment discrimination and wage and hour complaints. Christopher has served as a member of the Executive Committee of The State Bar of California Labor and Employment Law Section and is a member of the Board of Advisors of the California Public Employee Relations Journal. He is a frequent panelist and speaker at conferences and workshops on topics relating to pubic sector employment, public labor and employment law and private sector employment litigation. Christopher received his B.A. in philosophy from San Diego State University and his J.D. with honors from the University of San Francisco School of Law. Editor Carol A. Vendrillo worked as a legal advisor to members of the Public Employment Relations Board for ten years, during a period when, as a new administrative agency, all issues faced by PERB were issues of first impression. She then joined the staff of the California Public Employee Relations Program at U.C. Berkeley's Institute for Research on Labor and Employment. She is the author and editor of numerous CPER publications and served as the Director of the Program for over ten years. She is now an arbitrator. Ms. Vendrillo received her B.A. degree from Ithaca College and her J.D. degree from Hastings College of the Law in San Francisco. She is a long-standing member of The State Bar's Labor and Employment Section and served on the Section's Executive Committee for several years. 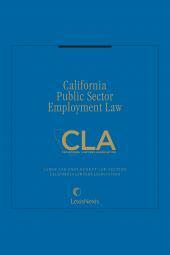 Ms. Vendrillo regularly participates in conference programs with a focus on California's public sector labor and employment law.